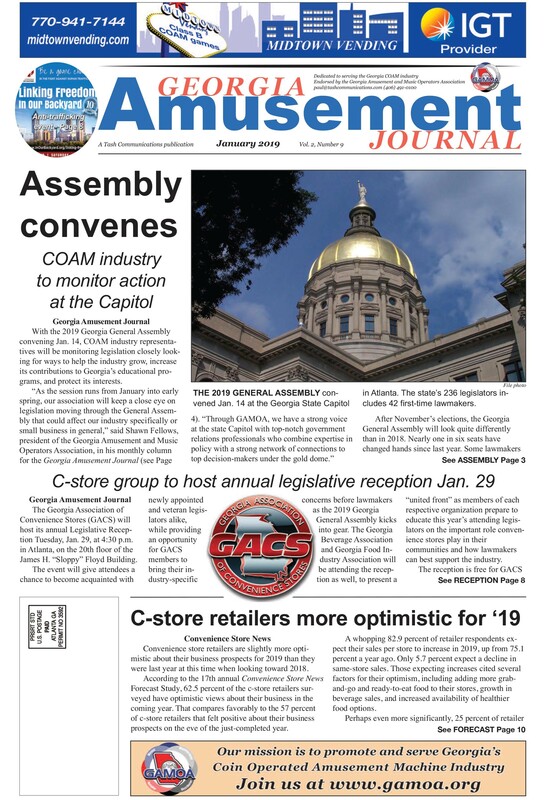 The mission of the Georgia Amusement and Music Operators Association is to promote and serve Georgia's coin operated amusement and music industry. The staff and board members of GAMOA invite and encourage you to join! All membership applications for GAMOA must be first approved. All memberships are company based and individuals cannot join GAMOA.